This unspoiled island is one of the gem-like out-islands of the British Virgin Islands, West Indies which is separated from Tortola by the Sir Francis Drake Channel. 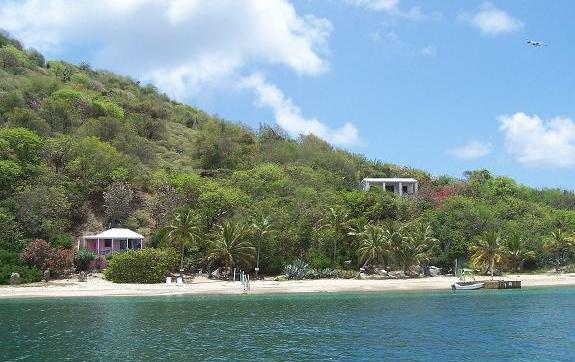 The cottages are reached by a beautiful five mile trip on the Cooper Island Beach Club ferry from Road Town, Tortola. There are white sand beaches, palm trees, no roads, and only four privately owned properties in addition to the boutique resort, the Cooper Island Beach Club, and Sail Caribbean Dive Shop. Enjoy Caribbean island living at its best at one of our two simple, classic beachfront cottages: The Pink Beach House or The Hideaway. Swim, snorkel, scuba, beach-comb, read, relax and enjoy the sunset. The climate is perfect year-round with balmy tropical breezes, gentle waves lapping at the beach, and fragrant natural flora. Sunbathe on your own white sand beach, enjoy a rum punch, and watch the boat activity on Manchioneel Bay and Sir Francis Drake Channel. There is a private path to the Cooper Island Beach Club for cocktails, lunch or dinner. Time here is measured by the sunrise and sunset, not by the hour. For more stimulating activity, there is a dive shop on the island and side excursions to nearby islands, day sails, and fishing trips can be arranged through the Beach Club with advanced notice. Boat rentals are also available from Tortola and Virgin Gorda. Come enjoy all that Cooper Island has to offer with its dramatic island landscapes and endless ocean views. Cooper Island is intimate and a bastion of tropical splendor and casual Caribbean grace. The Pink Beach House on the left; the Hideaway on the right. Look at beef island tortola in the british virgin islands. It is also called bvi or bvi's on a caribbean island in a caribbean island hotel. You can look for caribbean island rental or caribbean island travel, a caribbean island vacation rental if you enjoy caribbean sailing. This is on cooper island aka cooper island beach in cooper island bvi. This is an island paradise with island vacation rentals when looking for island vacations or lodging tortola, perhaps peter island bvi or peter island resort bvi. This is a private beach on a private island. 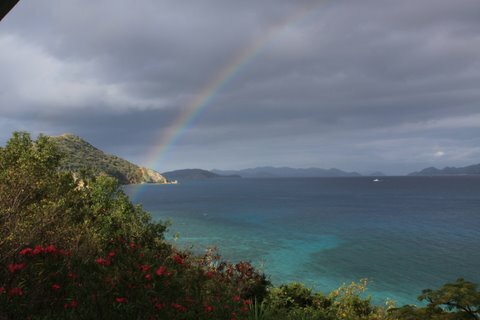 Enjoy a private island vacation here or at salt island bvi or tortola bvi. Also there are tortola bvi hotels on tortola island. Remember tortola rentals and tortola sailing,tortola villas and vacation caribbean. Also consider virgin gorda rental in a virgin gorda villa or virgin gorda villa rental in virgin gorda villas in the virgin islands. Remember scuba, diving, fish, quart-a-nancy, and the cooper island beach club. beef island tortola in the british virgin islands. It is also called bvi or bvi's on a caribbean island in a caribbean island hotel. You can look for caribbean island rental or caribbean island travel, a caribbean island vacation rental if you enjoy caribbean sailing. This is on cooper island aka cooper island beach in cooper island bvi. This is an island paradise with island vacation rentals when looking for island vacations or lodging tortola, perhaps peter island bvi or peter island resort bvi. This is a private beach on a private island. 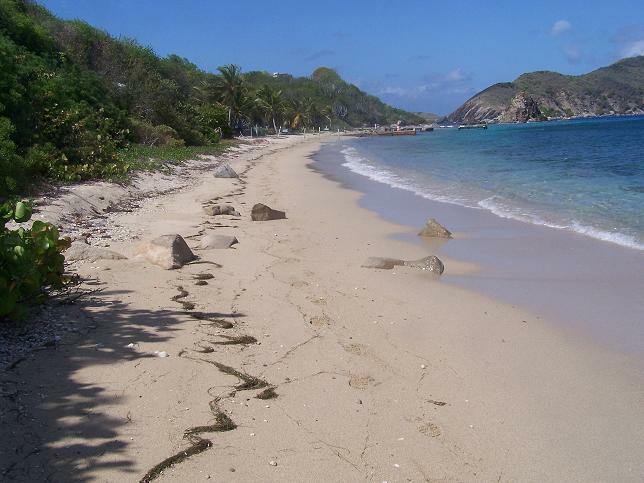 Enjoy a private island vacation here or at salt island bvi or tortola bvi. Also there are tortola bvi hotels on tortola island. 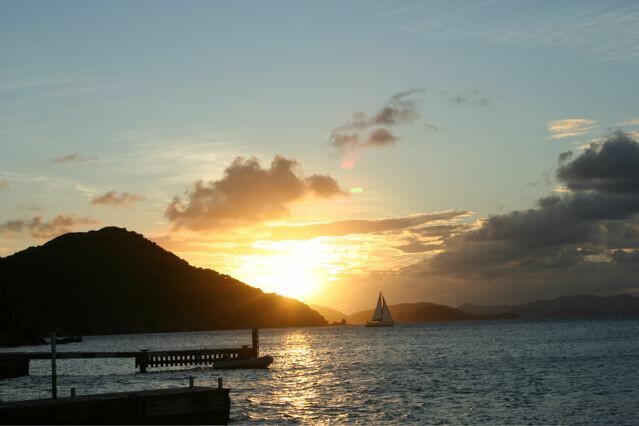 Remember tortola rentals and tortola sailing,tortola villas and vacation caribbean. Also consider virgin gorda rental in a virgin gorda villa or virgin gorda villa rental in virgin gorda villas in the virgin islands. Remember scuba, diving, fish, quart-a-nancy, and the cooper island beach club.